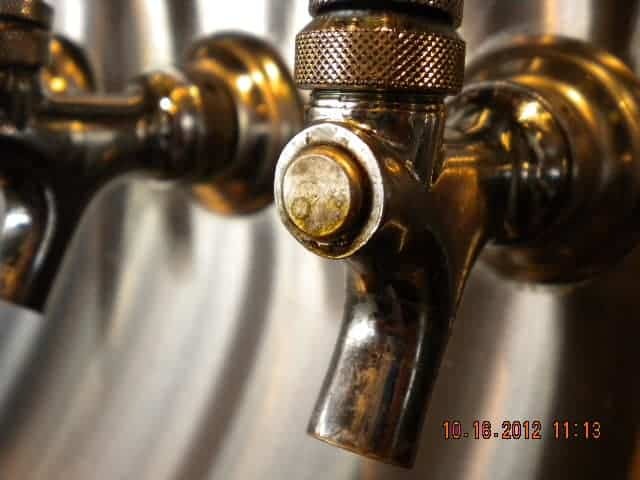 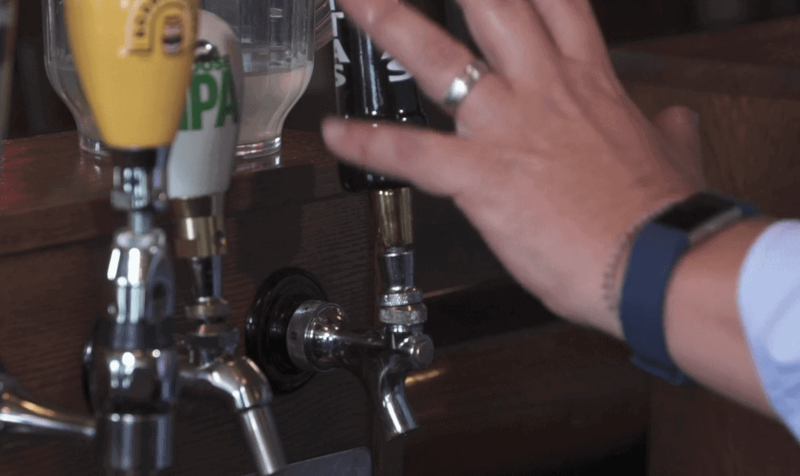 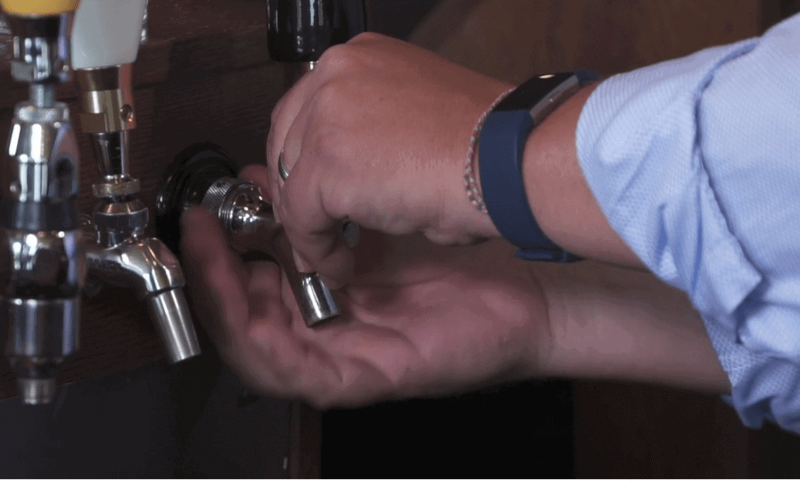 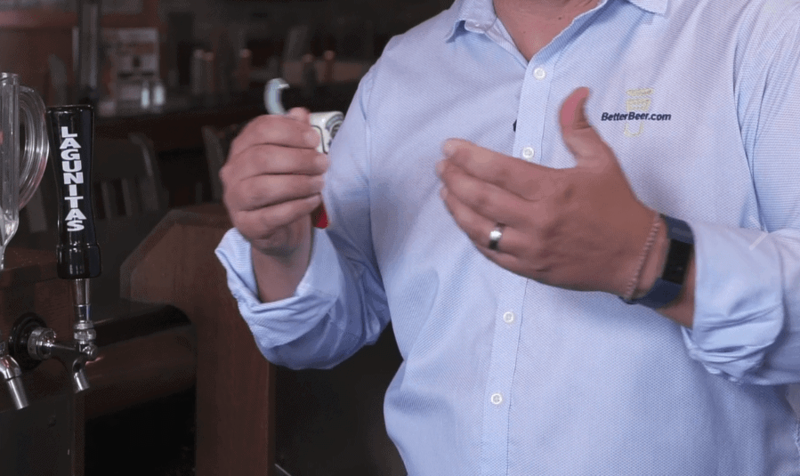 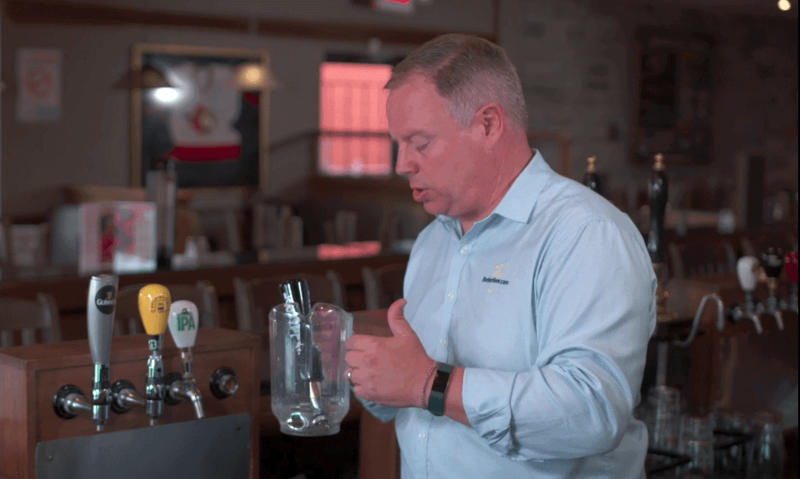 Over time, draught beer faucets start to become sticky with residual beer. 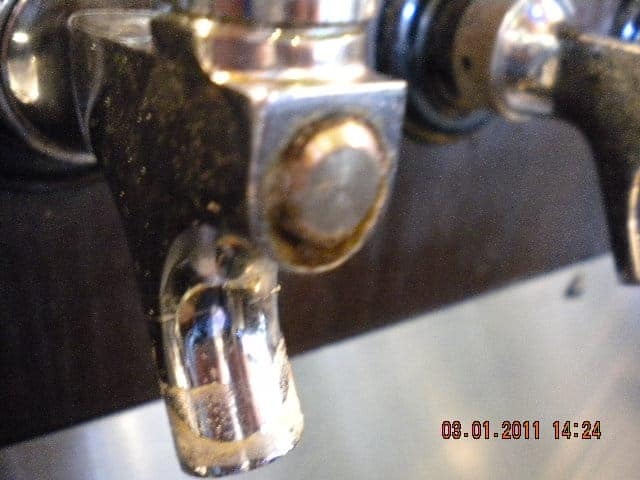 This sticky beer eventually becomes mouldy. 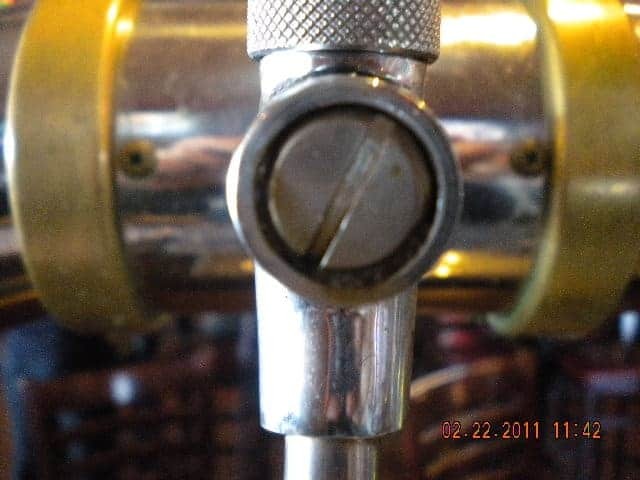 When you turn the tap on to pour beer, the plunger (faucet face) moves inward to allow the beer to flow out the faucet. 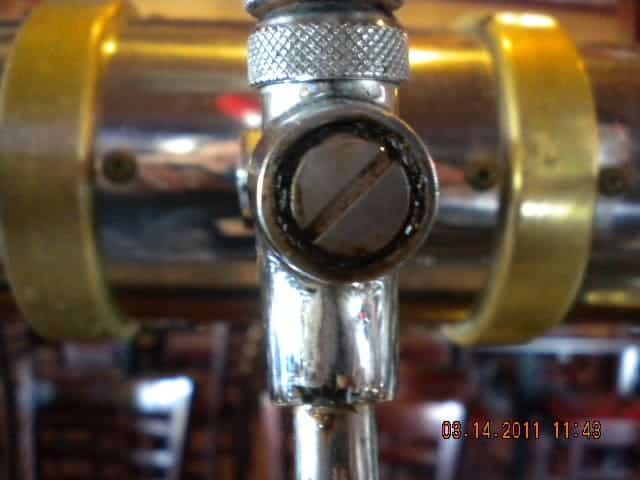 If this faucet face is gunky, sticky, or mouldy, it becomes dislodged and with the help of gravity, falls into the pint below. 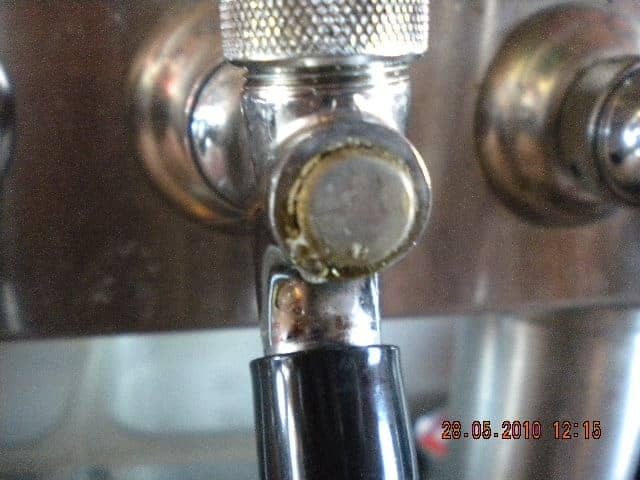 Giving you what you need to clean your own faucets.